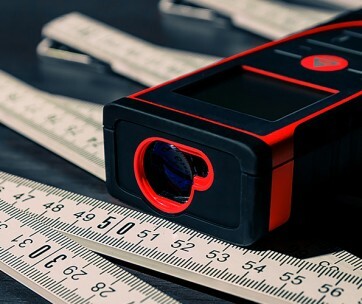 Brand - To provide readers and potential users with accurate information regarding infrared thermometers, an infinite series of studies were conducted to determine the brands well known for the production of these appliances. Names such as DEWALT, Milwaukee, Etekcity, Cuisinart and Dr. Meter were discovered. These brands are known to provide users with products of high quality, produced from the best materials and only released to the public after endless testing sessions. Price - Another factor is taken into consideration, which helped us curate a list of recommendations for readers is the price. In this article, products with varying prices were selected and recommended, to ensure that all kinds of users would have an available option. Also, there are some brands with similar features and different prices. Providing all options gives readers the chance to make a decision based on their finances, but doesn't reduce the quality they will receive. Reviews - User reviews are extremely critical when making recommendations for others, and this article is no different. 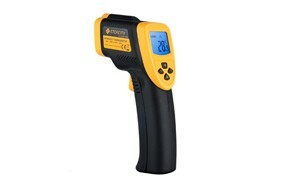 Many reviews were studied and analyzed, concerning the various infrared thermometers offered as options in the list above. 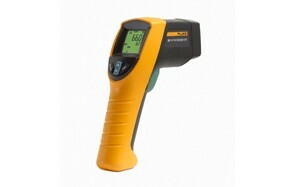 Many reviews featured their specifications, pros, and cons, and also the different types of thermometers in the market. Temperature range - Before making a purchase, be certain that the model you opt for is strong enough to accommodate the temperature extent you're searching for. With a vast range of models in the market to choose from, having foreknowledge of the extent you require streamlines your choices and makes the search less cumbersome. Accuracy - Look for infrared thermometers that will provide you with accurate measurements every time they're used. You can find out the accuracy of any IR thermometer by reading various user reviews online, as many people offer feedback from their usage of a particular product. This will ensure that you make the best investment. Speed - The ability of an infrared temperature gun to record and display the temperature of any object quickly is an excellent feature. It is advised that when making a preference, you choose thermometers that work fast, as this saves you time for other activities. Most often, the models with triggers are known to read temperatures extremely fast, making them one of the most purchased kinds in the world. 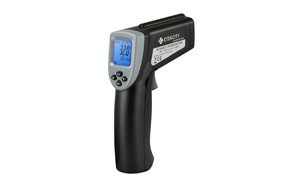 Emissivity - All readings made by any infrared thermometer must be precise. On a similar premise, not all items will radiate infrared vitality. 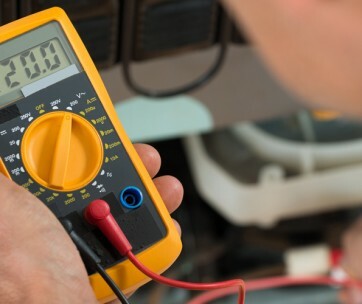 As a solution, opt for thermometers with customizable or settled settings, as these kinds are able to figure out the various components that influence readings adequately. Distance to Spot Ratio - The distance to spot ratio is yet another component that affects a thermometer’s accurate reading. 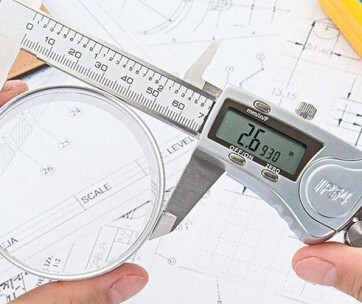 On the off chance that you measure a protest that measures 10″ in size and the separation to spot proportion is 10:1 then the separation that the thermometer can securely quantify will be 100″. The thermometer will likewise quantify the encompassing articles at any distance more than 100″, causing skewed estimations. - Put your thermometer on. - Point it at the object/liquid/food/surface you want to measure. - Keep your hands on the trigger for as long as you require a reading. A: As long as you don't treat your infrared thermometer as a toy, it is entirely safe for use. These units measure temperatures like a digital camera, and as such, they do not emit any form of radiation. They also make use of batteries thus; it is advised that they're kept away from kids as much as possible. A: Yes, you can. You are advised, however, to give your pan of water a good stir before aiming your thermometer's laser straight into the water.